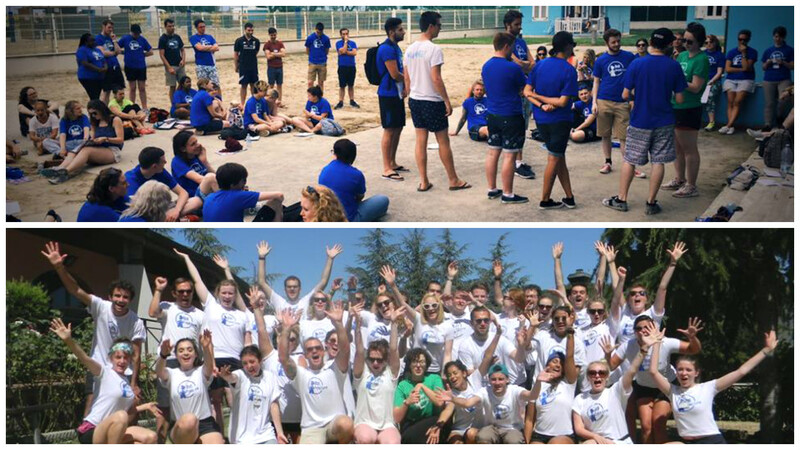 All tutors attend training in Italy; this is where you will learn all about the Bell ethos and become familiar with the Bell 2019 Summer Camp programme! Training will equip you with the necessary skills to become an excellent tutor in areas such as classroom management, planning and preparation, classroom games, crafts and large group activities. All activities and a schedule of what activities to do, have already been planned for you! Training takes place over a three-day period (arrival date: 4th of June 2019, 11th of June or 20th of August), following which tutors travel to their first camp! Your accommodation and food is provided throughout this time. You must be available to work as a Summer camp tutor for at least two weeks immediately following training. However, you can apply to be a tutor for as many consecutive weeks beyond this as you are available with camps running to mid-September! If you’re interested and would like to learn more about our company and what we do, visit our website, our Facebook page and our YouTube channel. Take a look around and watch some videos from last year’s camps!